Are you a foreign qualified nurse looking to work in the UK? You have just come to the right site. The UK’s largest employer of nurses, National Health Service (NHS) is currently experiencing a huge shortage of qualified professionals like you. According to statistics, the National Health Service in England deals with over 1million patients every 36 hours and currently requires competent nurses who can provide health services in an efficient, prompt and professional manner. The urgent need for qualified nurses in the UK cannot be over emphasised, without their presence, doctors or even dentists are unable to provide full services. We work with resourcing partners in different countries who are vetted and well informed of the UK Nursing & Midwifery Council (NMC) Standards. UK Visa Xpats seeks to bridge the gap in the shortage of qualified nurses in the UK by assisting foreign qualified nurses from all over the world, who are interested in working and living in the UK achieve their desired goal within the shortest possible time. We will help you with the whole process including what you need to do to be able to work in the UK, your visa application and those of your immediate family members (husband, wife, unmarried partner and child/children under 18 years old). We will also link you with our partners (UK employers of nurses) who are willing and able to offer you a job. 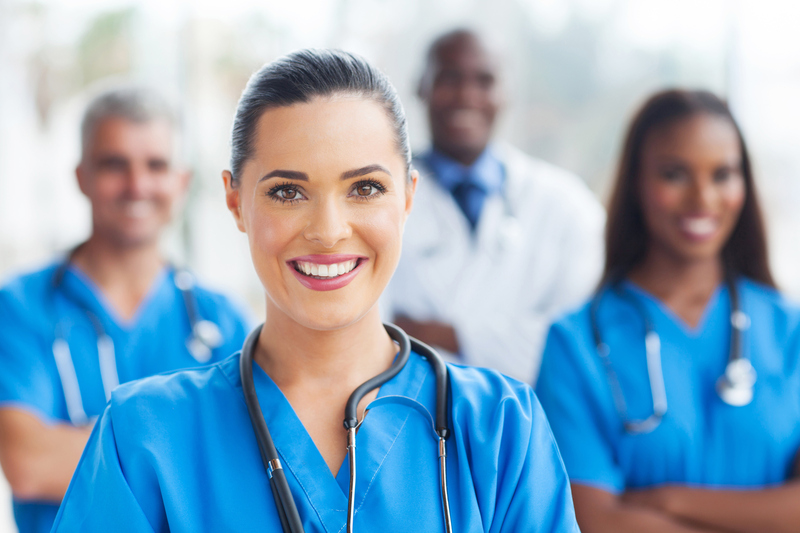 If you are interested in relocating to the UK to live and work as a nurse, then UK Visa Xpats would be especially keen to assist you with whatever enquiry you may have. We pride ourselves in offering a comprehensive service that is based around the needs of each individual client. We work closely with both our clients, employees and the home office in order to produce a case that stands the highest chance of being successful. Our network of relocation experts offers expert help with your relocation to the UK. We help thousands of applicants like you, every year. Our service is unique and totally tailored to you. From your first contact with us, you will be given a clear and honest assessment of your case. Call now on 0203 105 8094 or complete our on-screen enquiry form, we are waiting to help you. It’s simple. Complete the on-screen Enquiry Form, answering the simple questions and then press send. We will then look at your details and contact you back to discuss about your case. Alternatively, call us on 0203 105 8094, speak to a legal administrator who will take a few basic details before referring your case to a specialist relocation expert from our network. UK Visa Xpats are market leaders in the UK nursing relocation industry. We achieve excellent results far above the industry standard. Our procedures are fast and efficient, resulting in moving your relocation towards a successful resolution within the shortest possible time. At UK Visa Xpats we aim for the highest standards. We do not charge any form of document opening fee or up front administration fee. Let us help you with your UK relocation by completing our online enquiry form and one of our immigration specialists will call you or simply call 0203 105 8094 and our assessment team will ask you for some basic details and pass these on to one of our exclusive network of relocation specialists.